Sally Place Wauchula, FL. 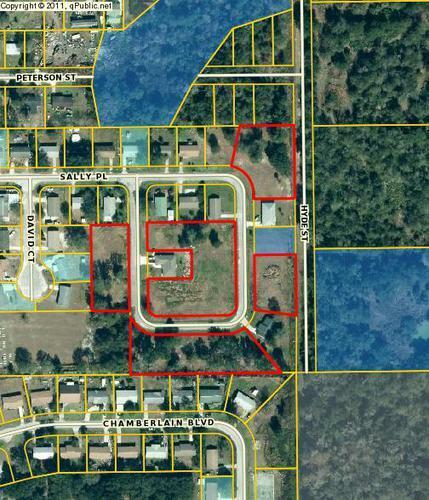 | Wauchula Real Estate | Flores & Flores Inc.
Buildable Lots Available 17 Buildable Lots Available in Wauchula. Water and sewer available. Great opportunity to build your dream home or a contractor to build some spec homes. $10,000 per lot.